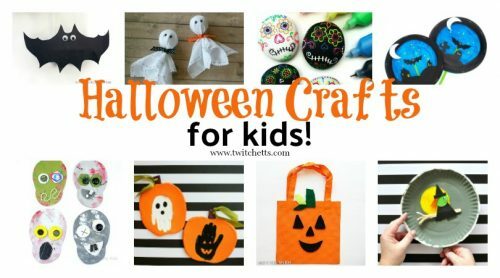 14 easy Halloween crafts that kids will love to make! 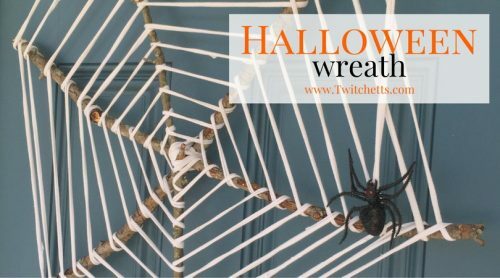 Halloween crafts are some of our favorites. From bouncy bats to fun paper ghosts. 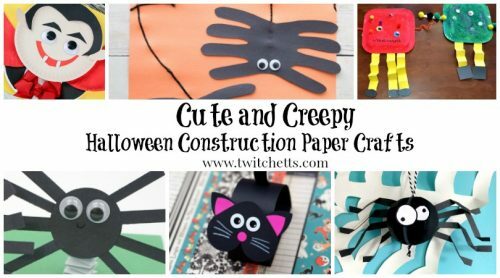 We love to create adorably spooky crafts for kids. 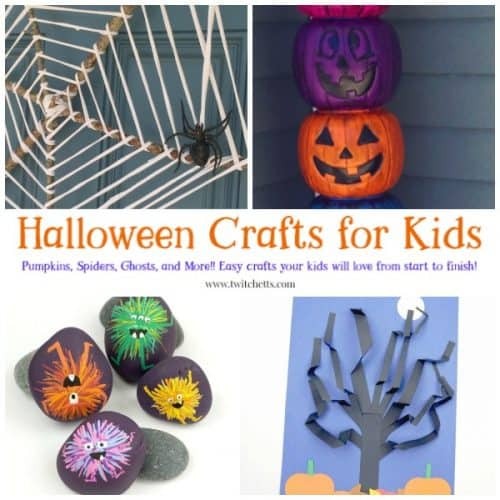 Check out this collection of amazing crafts that kids will love to make! There is something about Halloween. 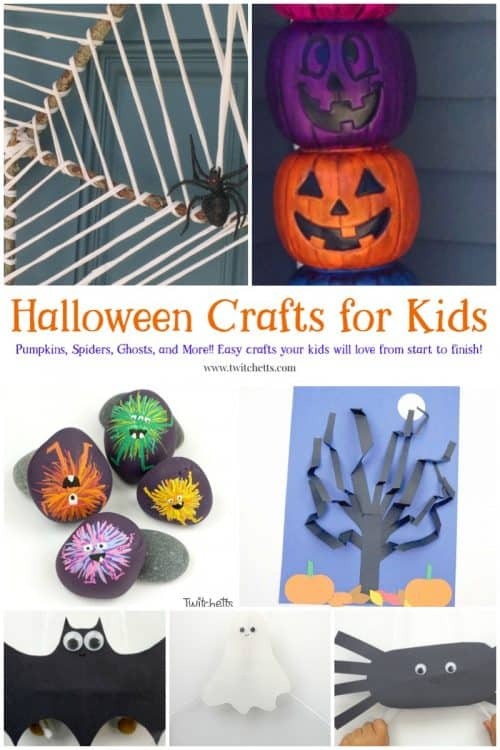 The fun spooky crafts, the DIY costumes, the leaves crunching under your kid’s feet. We love creating Halloween crafts! 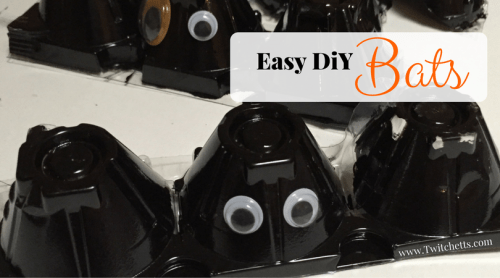 So break out the black construction paper and the googly eyes and let’s start creating! These creative painting techniques are fun and unique ways to paint with kids. Break out the paint and see what you’re kids will create! 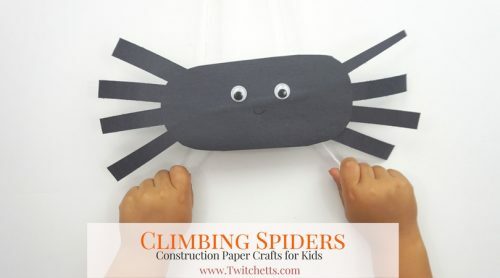 Sneak in some fine motor skill building with this friendly spider craft! 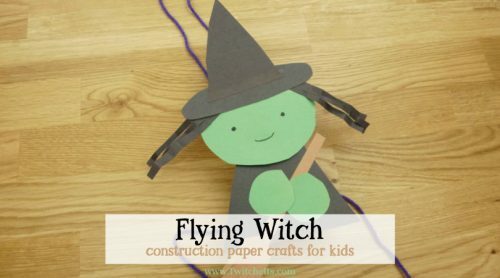 This construction paper witch is so much fun! We just love a simple craft that kids can play with when they’re done creating. These monster rocks are so much fun!! 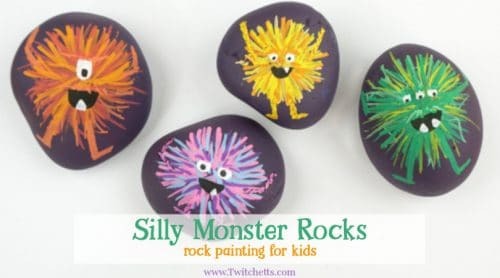 Plus they’re a fun rock painting idea for kids. 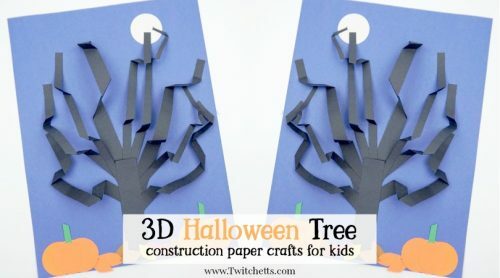 Create fun and spooky construction paper trees. 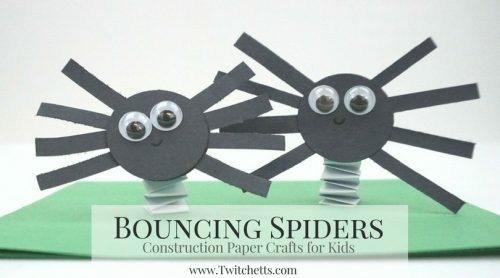 It’s a fun 3D craft for kids big and small. 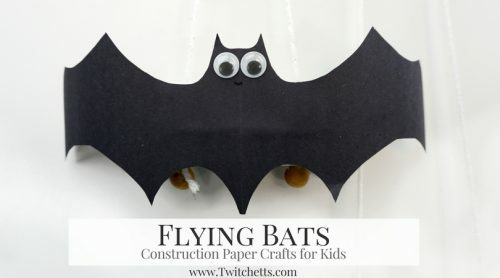 These fun flying paper bats are so much fun! Plus they are hours of fun once the craft is complete! 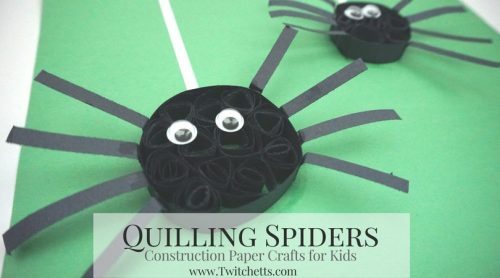 This quilling craft for kids is spooky fun! Cute and fun. Perfect for little ones to create and play with. 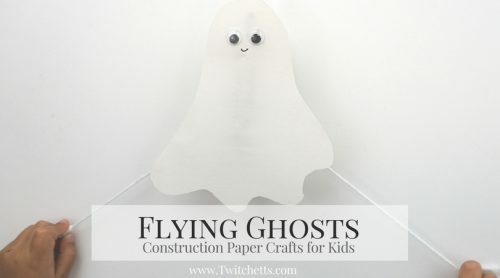 These adorable flying ghosts are perfect for some Halloween fun! 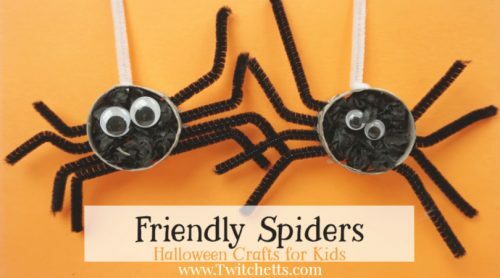 These adorable spiders will be climbing all over your house for loads of Halloween fun! 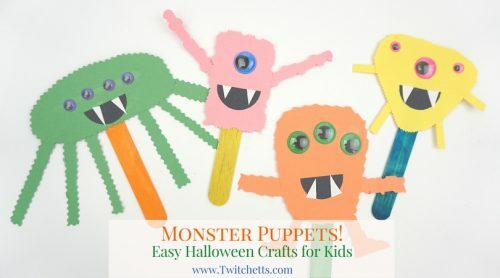 Create a fun and creepy monster puppet show with this quick craft. Send the kiddos out to collect sticks then turn them into an adorable wreath! These adorable egg carton bats are perfect for young children. 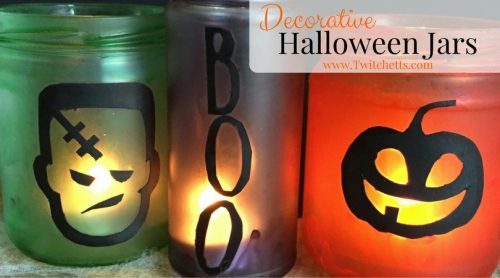 These cute jars will make fun Halloween decorations. 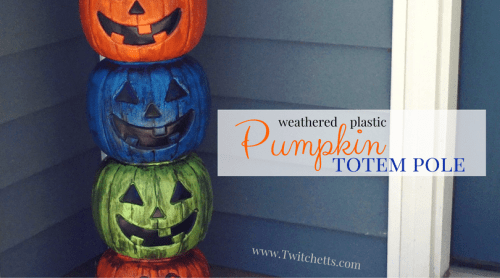 This Halloween craft is one of our first, but always a favorite. 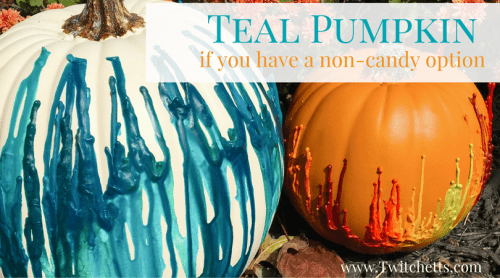 This collection of Teal Pumpkin Crafts is perfect for decorating the front porch! 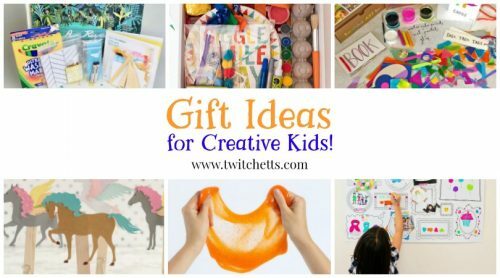 Itching for more art projects for kids? Check out this collection that will surely inspire! We will be adding to this page all year long, so don’t forget to pin it so you can see what fun items we’ve added!